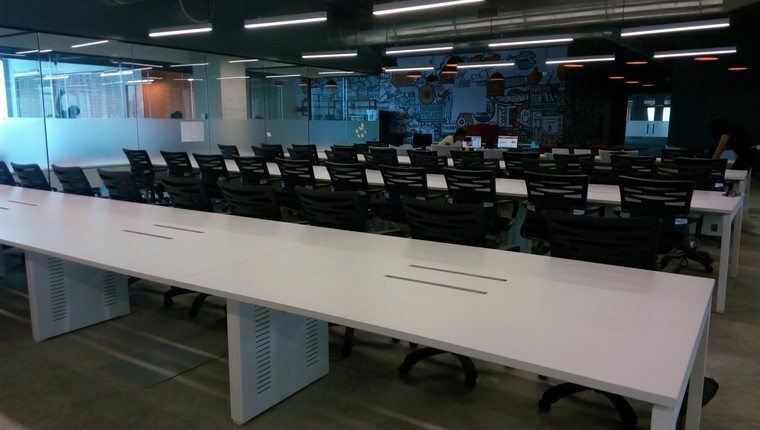 A 3ft Dedicated Desk surrounded by new generation leaders, entrepreneurs and innovators available on an Hourly Basis near Nahur Railway Station. 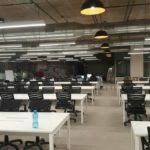 100 Hot Desks are available with adequate storage facility and unlimited internet and tea / coffee ideal for Startup Teams, Freelancers etc. 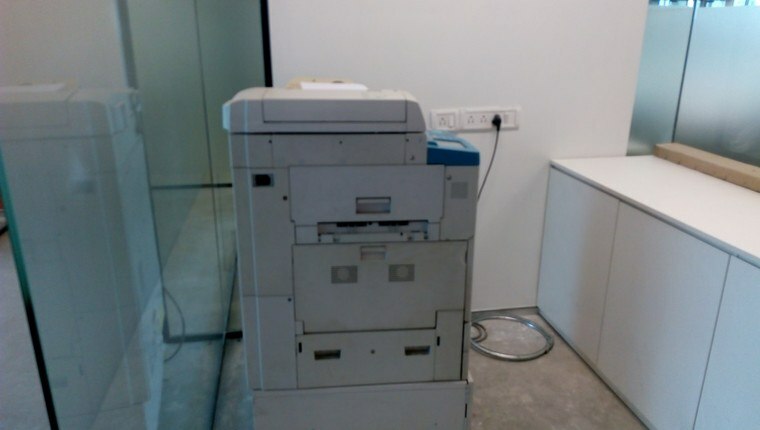 Coworking space in Bhandup west is sparkling venue situated in Mumbai. 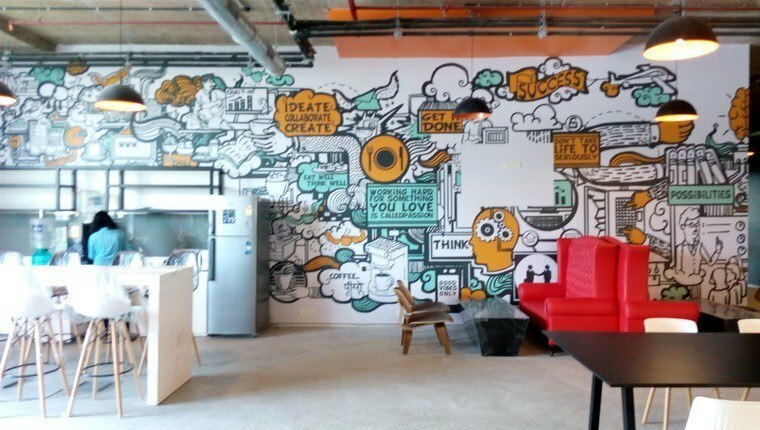 It is a new office space. shared Space at Bhandup west is built with state of the art facilities can accommodate over 300 dynamic professionals. 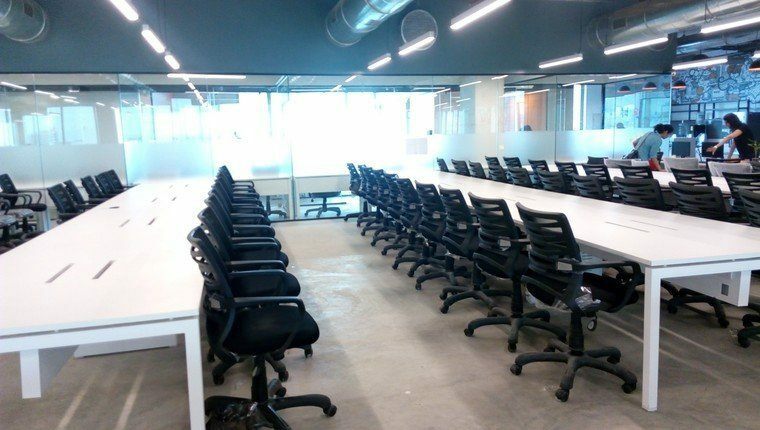 Built with office configurations of various sizes and types – Hot Desks, Conference Rooms, Discussion Spaces and you name it, Coworking space in Bhandup west is the venue of new big destination in the strategically located suburb of Nahur, Mumbai to cater to professionals from Kurla to Thane. This shared space at Bhandup west has modern chairs. This venue has good connectivity to Wifi. The lighting system is up to the mark. The Flooring is quite decent. Even you can get tea/ Coffee during your work. 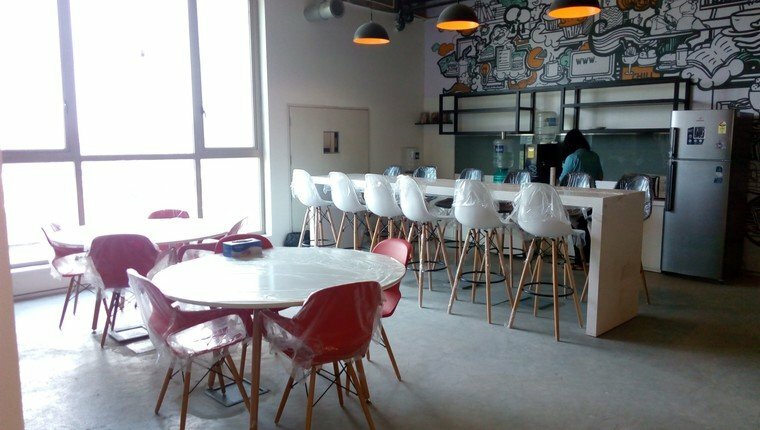 Such Coworking Space is ideal for Independent contractors, Independent scientists or people who need to travel frequently for their work. It gives you the flexibility to work from your location. It also gives you the benefit of a full-time office but you only pay as per your acquirement and desk. – Nahur Station- 0 kms. – Goregaon – Mulund Link Road – 0.8 kms. – Eastern Express Highway – 1.8 kms. – LBS Marg – 0.8 kms. – International Airport – 14 kms. – Domestic Airport – 18 kms.